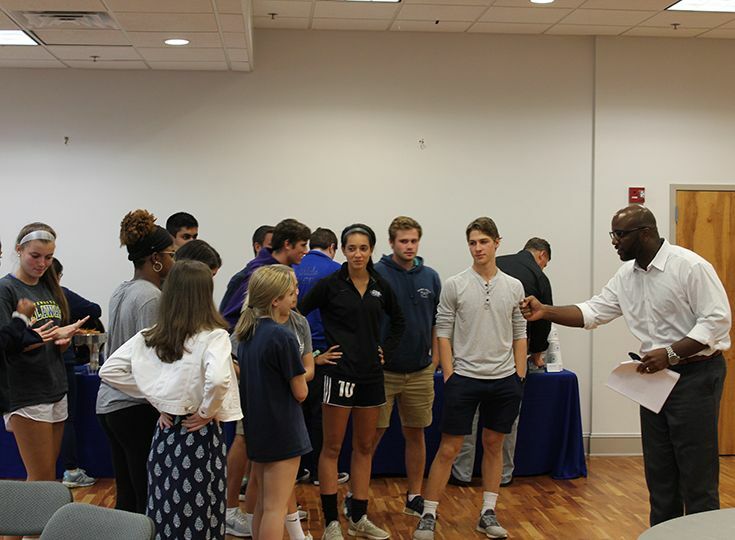 Troy Austin, the Athletic Director at Division I Longwood University in Virginia, visited the Gill campus on the evening of Friday, September 21, to speak to the school’s team captains about leadership and the value of a strong work ethic. 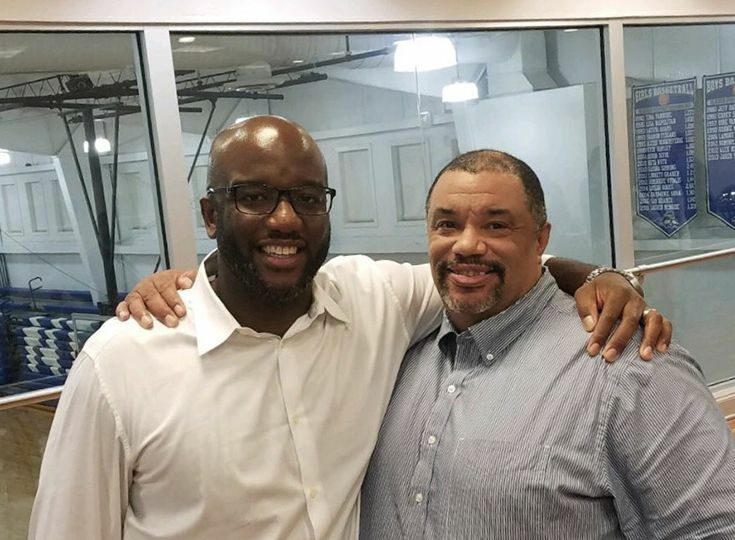 Austin has a personal connection to Gill, as a former standout player for GSB’s Athletic Director Will Taylor when Taylor was a football coach at Immaculate High School in Montclair. Austin went on to play at Duke University where he was named captain his senior year. It was this honor that Austin took the most pride in and wanted to stress for the students. 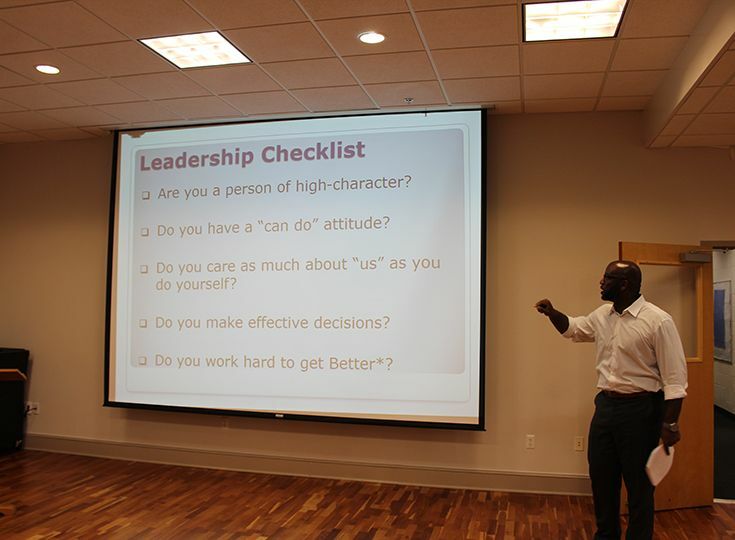 Austin presented his “5 Points of Leadership Checklist” to the audience as he broke down the factors that go into being a good teammate and captain. 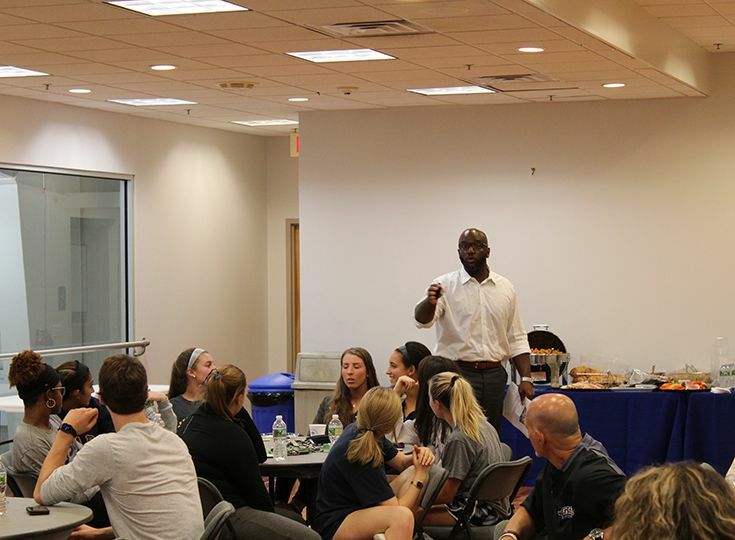 These included being a selfless leader, having a positive attitude and caring about the team over individual goals. 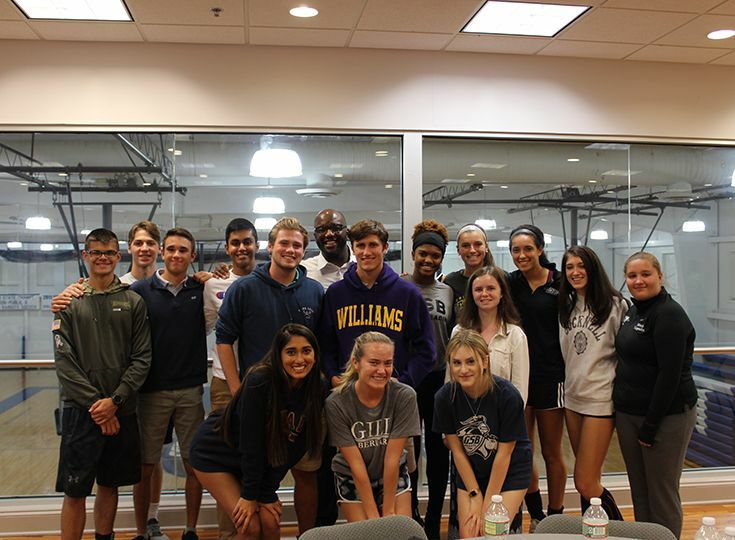 With the Knights only a few weeks into the athletic year, Austin’s visit will serve as a great motivator throughout the school year about the importance of working together for the betterment of the team.